When an arrest happens, the one thing that you want is to get out of jail as quickly as possible. Not only is it an extremely stressful situation that can lead to heightened emotions, but for many people who are first-time offenders it can be embarrassing and scary. In the moments where you start to get frantic about how you’ll get out of jail, the one thing that you want more than anything is for your release to be quick and easy. Unfortunately, the bail process can be a bit overwhelming on its own. Keep reading to see a few of the ways that you can expedite the bail process. The points that we are going to cover below will provide you with some insight on how you can be prepared for all of the steps that come with posting your bail. Before we touch on the things that you can do to make the process of posting bail quick and easy, it’s important to note that you can’t post for bail until your bond has actually been set. The process of having your bond determined requires for you to stand in front of a judge that will review your charges and criminal history. Based on the information that they receive, they will determine what the justified bail amount is. Once the bail amount has been set, it is your responsibility to pay the amount. Be it through cash, check, or the help of a local bail bonds company, the amount needs to be paid in order for you or your loved one to be released from jail. Learn more about what goes into determining bail amounts and the different types of bail bonds you can make. The entire purpose of today’s blog is to touch on a few of the ways that you can expedite the process of posting bail and being released from jail. The points that we are going to cover can’t guarantee a faster release given that there is paperwork that needs to be completed and an appearance before a judge that needs to happen — there’s no way for us to predict the time that will take. That being said, there is still a lot that you can do to ensure that the process of release go a little bit smoother and, in turn, make it a little bit quicker. Let’s dig into some of the things that you can do to speed up the process. As we mentioned earlier, the only way that a release is going to happen is if the bail is posted. So, one of the first things that you can do is determine how you’re going to pay for the bond. 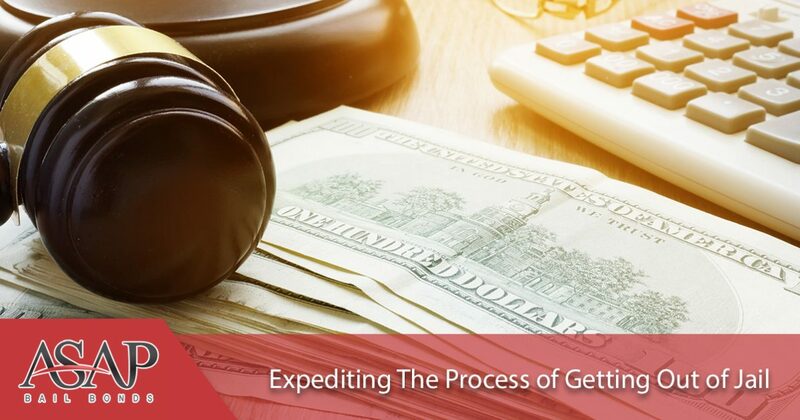 Preparing for this before a bail has been posted can be difficult if you’re not entirely sure what you’re going to have to pay, however, checking your bank account, reaching out to family or friends, and slowly gathering money can help expedite the process. If you’ve realized that there is no way that you’ll have enough money to post bail, reaching out to a local bail bond company is going to be extremely helpful in expediting the process. The sooner that you reach out to them, the quicker the process will be. If you’re still unaware of what the bail is going to be set at, you want to at least determine which bail bond company you’re going to work with so that you are prepared to make the call when the time comes. While the bail is definitely a vital part of any release from jail, it’s not the only information that you’re going to need handy. In order for a release to happen, you’ll want to start collecting information such as the charges that have been made, the inmate number, the jail that they are being held at, and any other information that your bail bondsman needs or that will help you post the bail. Getting in contact with the jail to ensure that you have all necessary information ready is a step that you can take the moment that you find out about the arrest, the sooner, the better! Another thing that you’ll want to find out is estimated time of when the bail will be posted. As we mentioned earlier, the defendant will need to appear before a judge and have their charges and criminal history reviewed before the bail is set. In order for you to be as prepared as possible, it’s best to determine what the timeline is going to look like so that you can proceed in the best possible way. This isn’t something that all individuals who have been arrested will need to do. 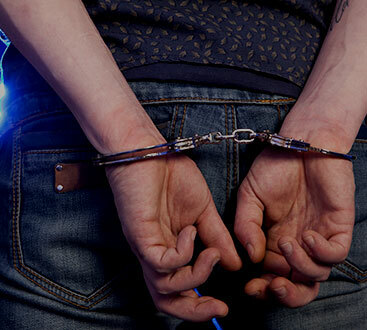 However, if your charges are more serious or you feel that you’ve been treated unjustly in the process of the arrest, you will want to reach out to your lawyer. This isn’t necessarily something that will help expedite the release (unless there has been some mistake in regards to the arrest or the charges that led to the arrest), but it is something that you can do to prepare for future legal action. ASAP Bonding is dedicated to providing quick and reliable bail bond services when you need them the most. If you’re in need of a bondsman in Duluth, contact our team today, and we’ll get started on releasing your loved one from jail. Let us know if you have any questions or inquiries that we can assist you with, we are always more than happy to help!